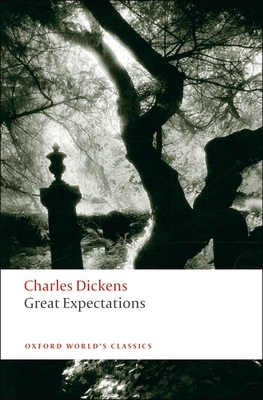 Oprah announced her latest book club pick today: A Tale of Two Cities and Great Expectations, by Charles Dickens. You read that right - it's not one, or the other, but both. Which explains the hullabaloo when previous announcements stated that the pick weighed 1.9 lbs. I'm on a mission to read more of the classics, and as a general rule, I think the reading entire population should read more classics. And I think Dickens is absolutely a good place to start. So I suppose I should be on board with the pick, but it still gives my snobbish bookish self a bit of a bother when Oprah gets all professor-y on us and goes classic. Don't worry, though - I'm not so much of a snob as to be unable to recognize the significance of a celebrity throwing her influence behind a book worthy of mass attention, and I'm thankful for it. After all, who am I to question Oprah's motives? And who am I to question readers' motivations for selecting a book? If Oprah gets people reading, more power to her. What about you? Do you like when Oprah picks classics, as it gets more people reading them? Or do you think classics should be left on dusty library shelves in aging university stacks? Have you read the books? I read Great Expectations in middle school, and - pure coincidence, I swear - started A Tale of Two Cities for the first time a few days ago. Will you read the books? Will you buy the Oprah edition from Penguin (which, might I add, has a beautiful cover), or will you opt for one of the editions below (the traditional, the funky, and more)? I like it when Oprah choses classics. Her influence is so reaching, I can't help but smile thinking of all the people that will read these two novels. I also like that she admitted she hasn't read either of them yet, rather than acting high and mighty. 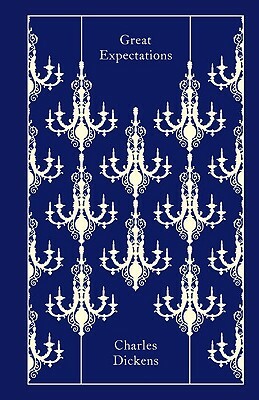 Also, I agree with you about the cover of the Penguin edition - it's beautiful. You're right, I think everyone should read classic literature. And Oprah might be just the person to persuade the masses that it's cool. 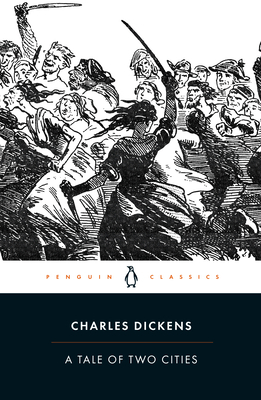 The cover is fantastic, and I will probably buy this copy (even though I already own both of these books in a larger Dickens anthology) because of it. These are both on my Must Read: Classics list, but Oprah picking them has just reminded me that they're there. 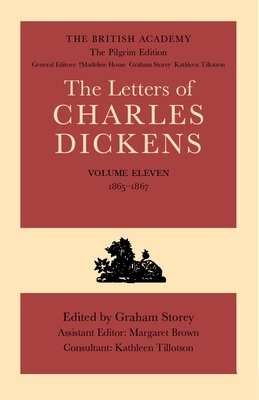 I probably will wait until after the holidays to pick this up, since I've got A Christmas Carol on my reading list right now - another great Dickens' novel. Brenna - Glad I'm not alone in my attraction to the cover. 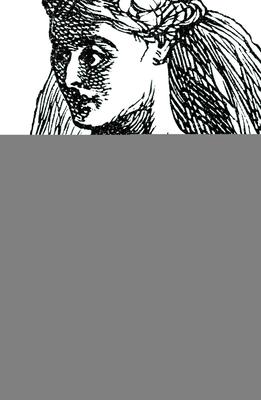 Trish - If she can make Dickens cool, more power to her. Rachel - I feel the same way. I already own an anthology, as well as a copy of Tale of Two Cities in mass market size, but this is just so pretty! 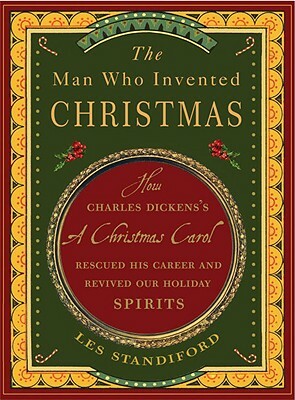 I'm starting A Christmas Carol this week for some seasonal classic reading. 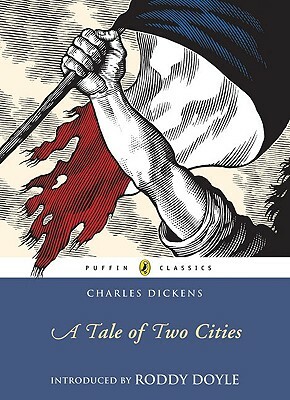 I hated Great Expectations when I read it in high school, but I really liked A Tale of Two Cities. I've only met a handful who liked the former, now that I think about it; Pip was just so whiny. Tahleen - Good point. I generally aim to re-read all high-school assigned books, though, so maybe I'll like it more second time around? Though I do remember Pip being awfully whiny. I definitely am enjoying revisiting the classics that I know I would have hated in high school - I have a much different outlook and appreciation so it's easier to love these books now. So I should also be honest in saying that it sort of...annoys me when Oprah picks a book and then the whole world then determines that it's an excellent book just 'cause Oprah says it is...but I can also appreciate that this project of hers helps to get people motivated again to read so maybe I shouldn't be annoyed...but it's tough to not be. I am happy to see that the chosen book is a classic this time around -- it will be an interesting sociological experiment to see what the feedback is of a classic from the readers who normally only read contemporary fiction. To ease that challenge a bit, Oprah (I mean, her staff) maybe should have chosen something like Edith Wharton and The House of Mirth or The Age of Innocence? Wharton is a great re-introduction to not be intimidated to read "classics." The Puffin cover is definitely the best. Colorful, attractive, but still clearly mature and "adult", following in its older cousin (Penguin Classic's) footsteps without being identical... quite lovely indeed. 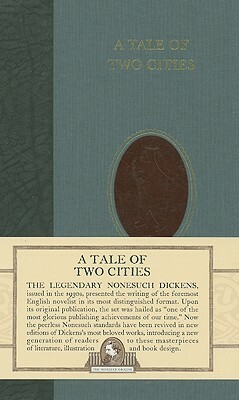 I'veread 4 Dickens (slowly collecting his entire works and want to read more) and I've read both of these. I was going to say "coincidentally" but I don't think it is coincidental, b/c ATOTC and GE are widely considered his most accessible. Although I do remember with GE that we kept a running list of the characters on the board in class because there were so many. But also we were only in 9th grade so I don't know that that's necessary for grown-up readers.